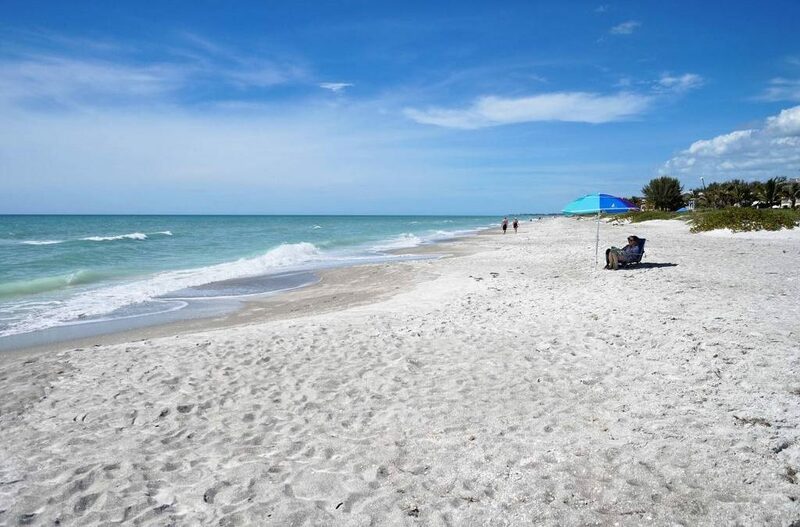 Large trucks hauling earth-moving equipment and 30,000 tons of sand began appearing on Longboat Key streets this month as part of the Town’s month-long North End Interim Re-nourishment Project. Project contractor, Earth Tech Enterprises of Naples, will be working 7 a.m. to 7 p.m. Monday to Saturday to ensure the project is completed in one month, possibly less. The North Shore public beach access will be closed during the duration of this project. Road Closure/Limited Access along North Shore Road from Joy Street to the public beach access will be in place for the duration of the construction. Parking along North Shore Road will be restricted.